So here we are again! The middle of the road and ready for some more adventures. I’m hoping you’ve read Day 1-2 before starting this post. 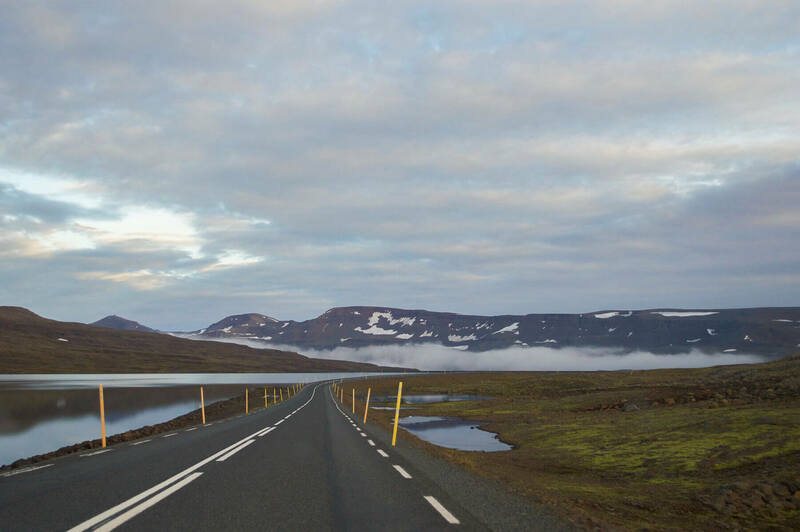 There are a lot of tips about driving in Iceland and the iconic ring road that you won’t find here! If you are reading this as a source of inspiration for your road trip, you should definitely start there first. To keep you all updated – I drove the ring road from Reykjavik to Akureyri in a Volkswagen Golf and have a lot of things to share with you. 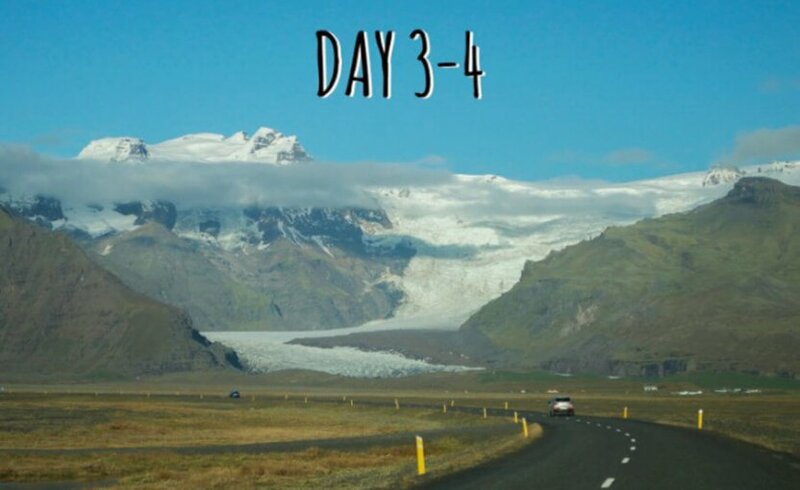 Here are days 3 & 4, beginning at our hotel near Vik! So the day started a little backwards – we headed 10 minutes back in the same direction to our pre-booked activity at Mýrdalsjökull glacier. 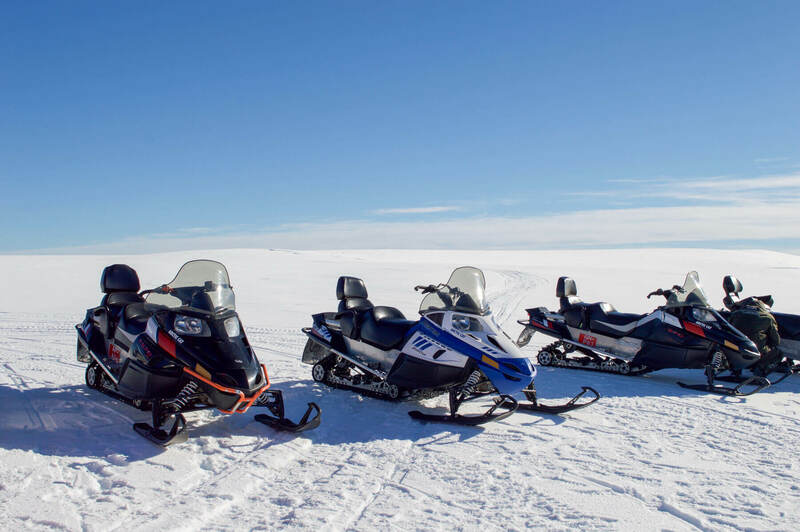 We went snowmobiling with the company, Arcanum, which was by far the most fun activity from the trip! If you have some spare time on your hands, this 2+ hour activity is a must. 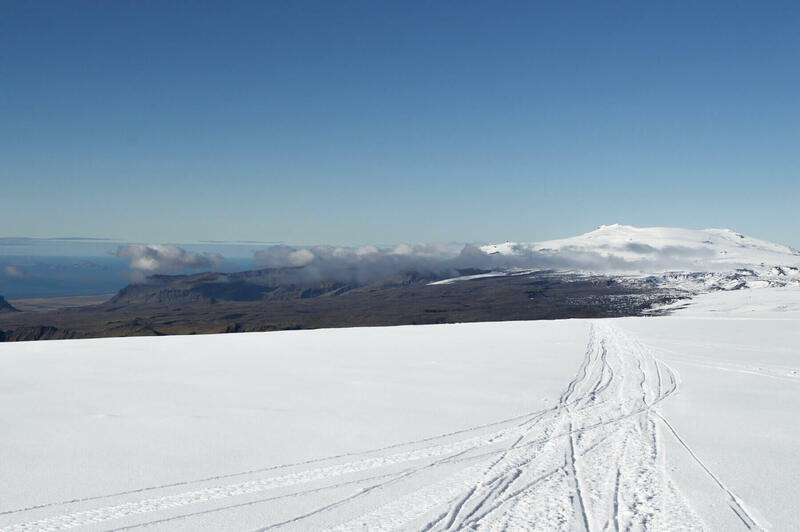 If the weather is treating you well, the views from the top of the glacier are absolutely breathtaking. Here you will learn a lot about the locals, the surrounding terrain, global warming and the ice beneath your feet from a funny, charismatic local. TIP – This activity is not suitable for those with any injuries. The 30-minute bus ride to the take-off point is very bumpy and the snowmobiling itself is not very smooth. From this activity, we drove around 20 minutes into the town of Vik. This small town is very beautiful; overlooking the ocean and some major landmarks and attractions. This drive has amazing views of the coastline, the huge glaciers and open fields. Vik is the perfect place to grab some lunch too! 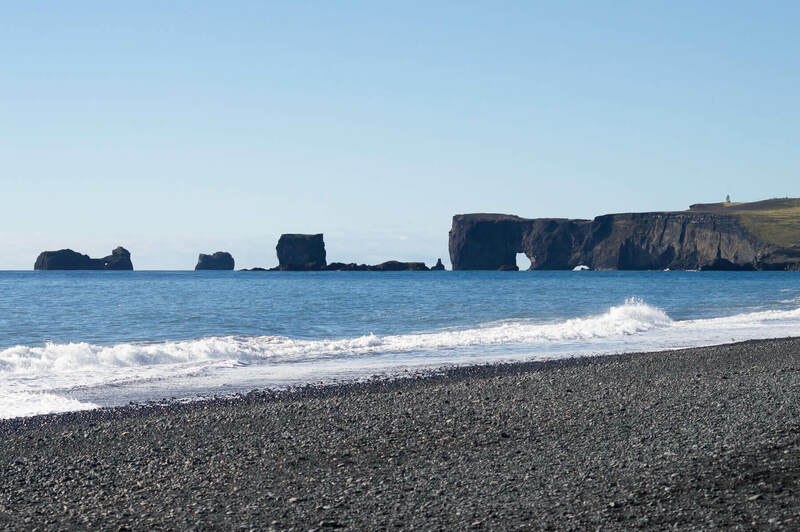 One landmark I would highly recommend you visit is Dyrholaey. A 120-metre high promontory with a huge arch in the base. It really is beautiful and the rock faces surrounding the area are some you won’t see anywhere else in the world! From then on it is around an hour (rough estimation) through some seriously rugged terrain, to the next landmark… Fjadrargljufur Canyon – the place tourists really cannot pronounce. TIP – Plan your petrol stops. Petrol stations can be quite sparse and spread out in areas. If you’re unsure, it’s best to fill up at the next one you see. It really isn’t too bad, but you can easily go more than an hour without seeing another person, let alone a gas station. 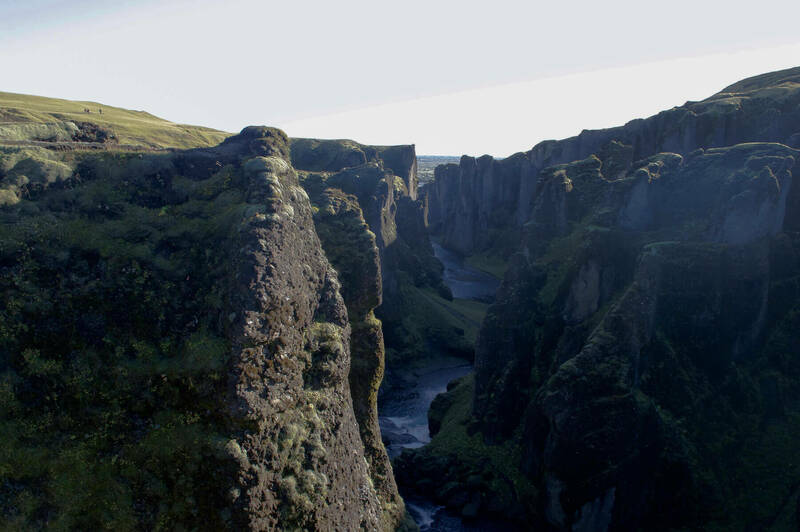 This huuuuge canyon around 100 metres deep and 2 kilometres long, is definitely the most impressive canyon you will see in Iceland. The walk along the top is beautiful and there is a lovely waterfall at the end. You can also stroll into the canyon and around the stream if you desire. For us, we continued on to the next major town, Skaftafell. 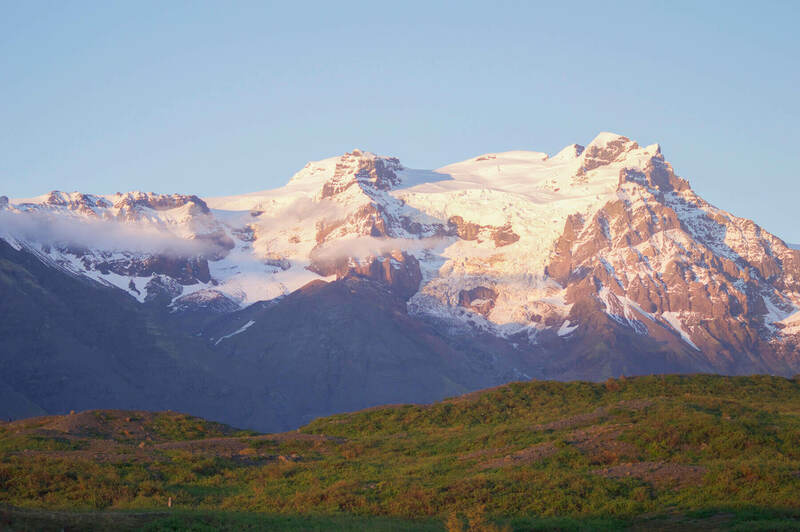 Another hour drive from the canyon and you will arrive in the beautiful surrounding areas of Skaftafell, in the Vatnajokull National Park. As you approach this place you will start to see glaciers, snow-topped peaks and amazing scenery. That’s when you know you’ve made it to the right place! 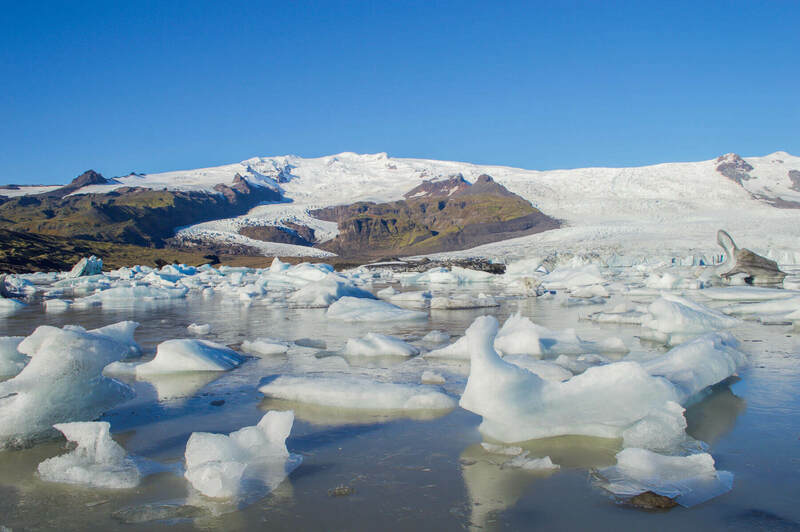 Vatnajokull National Park has a lot of attractions that I highly recommend you look into. 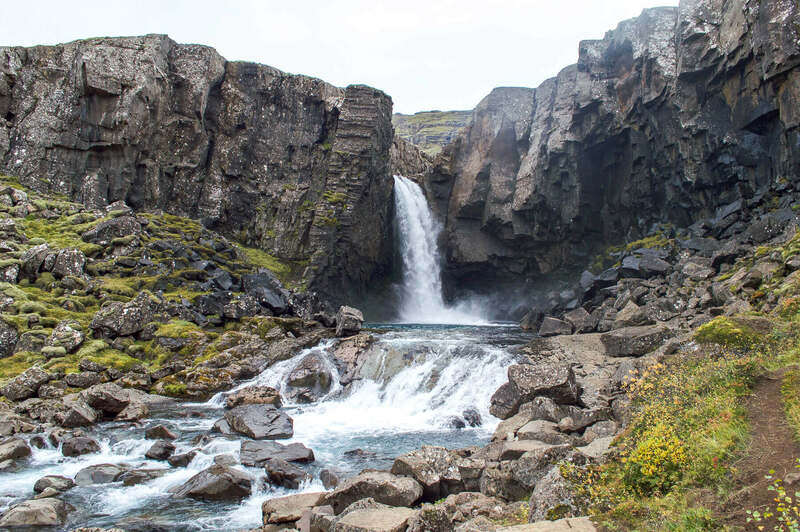 This place is one you could get lost in for hours if you desire; a lot of walking tracks, glaciers and waterfalls – including the huge Svartifoss. TIP – Research this park and how much time you would like to spend here. We, unfortunately, were pushed for time and did not research what we wanted to see. It’s a big place so make sure you see the things that tickle your fancy in the amount of daylight that you have! There are some incredible hotels in this area, Fosshotel Vatnajokull, which is one of the most unique places to stay in Iceland. So it’s definitely worth making an overnight stop here if you have the time. 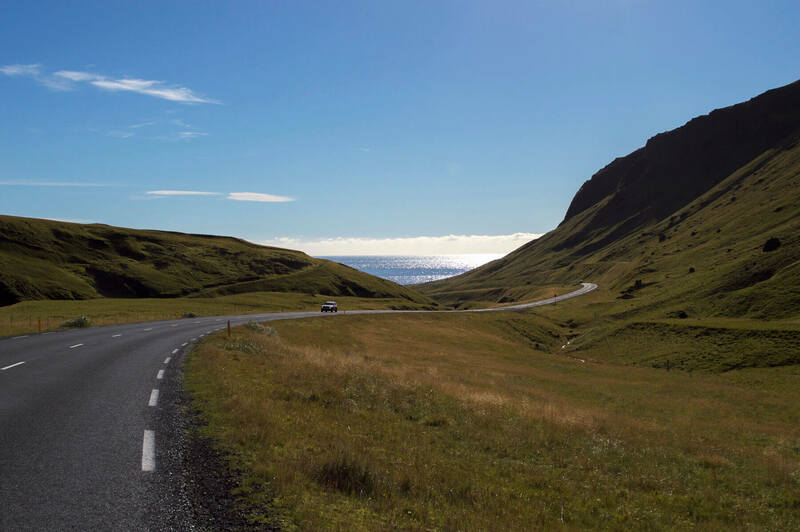 And it’s only 2 hours of driving in total from Vik to Skaftafell – not too shabby at all! We arrived late afternoon at our hotel, ‘Hotel Skaftafell‘ an amazing stay smack bang on the ring road with glaciers only a few minutes walk away. A yummy dinner too – even if you’re not staying here, the restaurant is open for the public too, and it was delish! TIP – If you’re a vegetarian or vegan you will struggle with food. I’m a vegetarian and the restaurant at Hotel Skaftafell was the best, if not the only good vegetarian meal in all of the places we ate at in Iceland. This country lives primarily off of seafood, so be prepared! 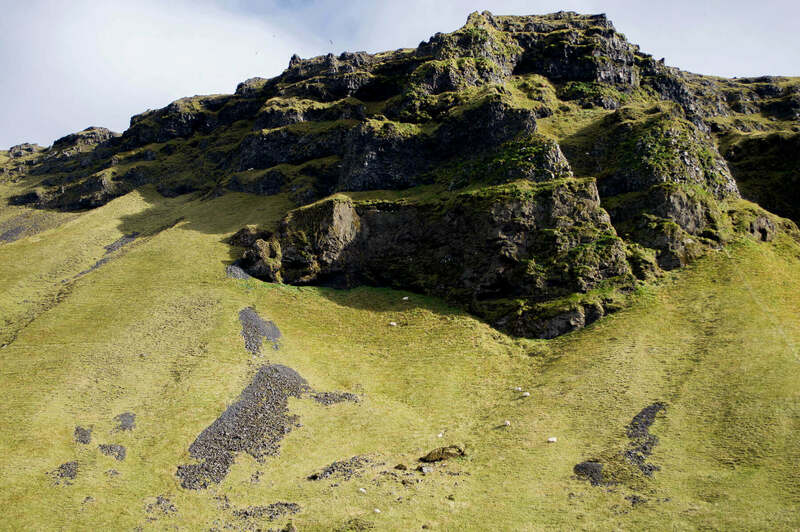 The scenery around Skaftafell is beautiful. And if you’re lucky like us, you’ll see the most spectacular northern lights display of all time. This is the perfect place to see the aurora with enormous open spaces and mountains as the backdrop. 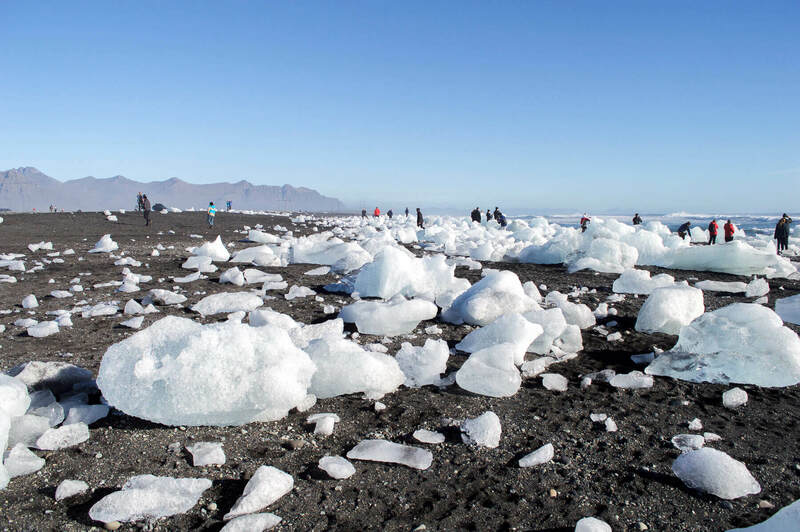 We left the hotel early/mid morning towards Jokulsarlon – the major tourist attraction in Iceland. On our 45 minute drive to the glacier lagoon, we started to see some seriously impressive glaciers. There were mass amounts of ice, glaciers and mountains that were so close to the ring road, so we decided to take a closer look! 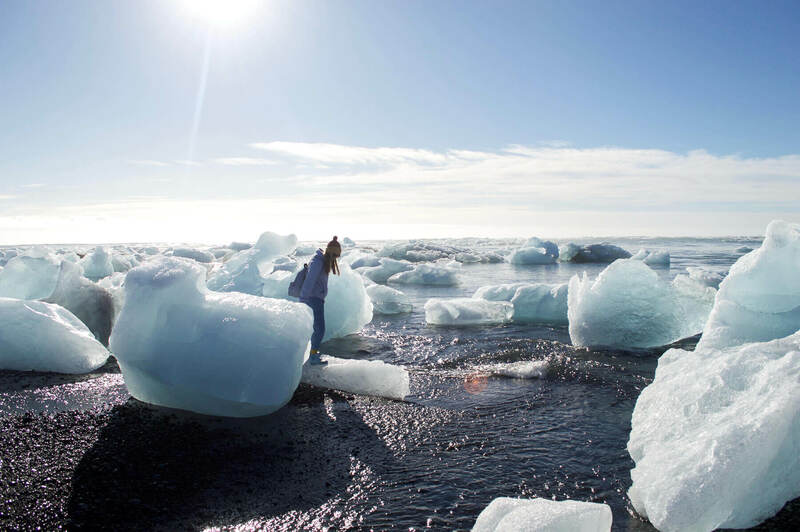 We drove our little golf down an unmarked road – that looked to be a bit like a 4X4 track – and found ourselves at our own private, frozen lagoon – aka Fjallsarlon; Iceland’s other glacier lagoon! TIP – Don’t be scared to explore! There are a lot of unmarked roads that lead away from the ring road, these are not dangerous. If there are any cautions/4X4 only roads, they are always clearly marked with signs! We parked our car in an area that was safe and walked right on down to the glacier lagoon to explore. Now you know why it’s called Iceland I guess. This place was pretty damn icy! From here we continued on for around 15 minutes to the real glacier lagoon. 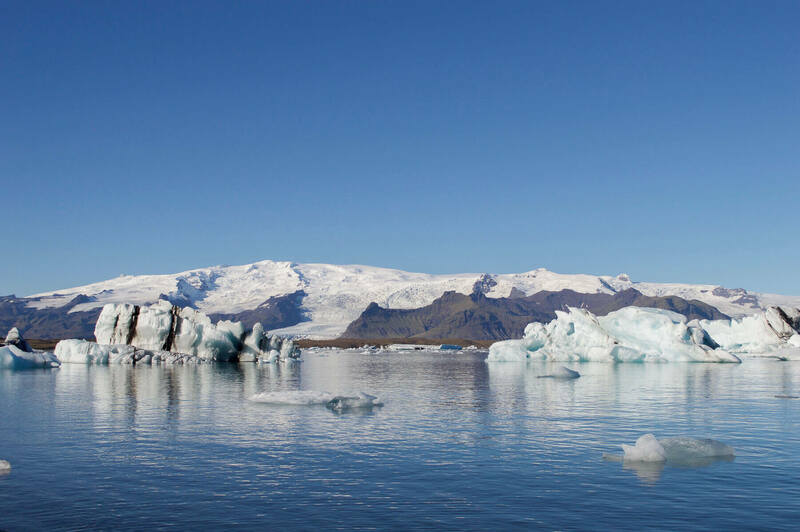 The icebergs that you’ll see here are beyond words. You can even go on a boat ride through/around the ice. A once in a lifetime experience. This is by far one of the most popular attractions in the whole country – and for very good reason. 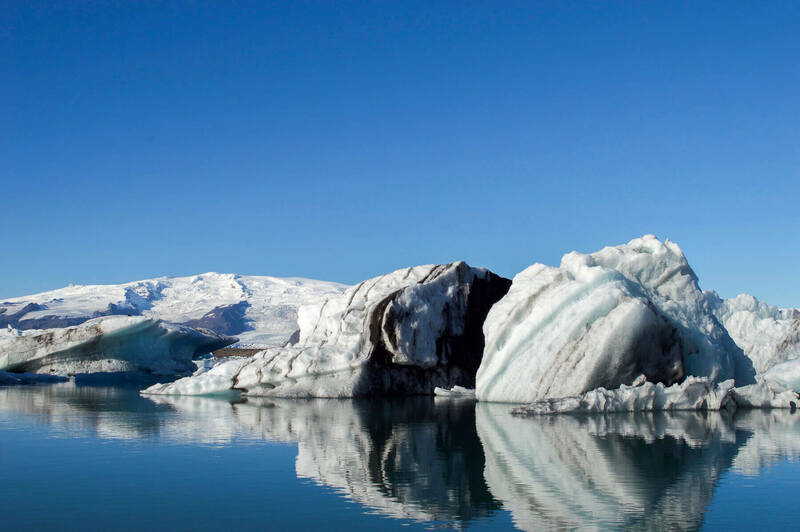 But if you’re interested in finding more, here are 20 of the best things to see and do in Iceland. Just across the road (literally) from Jokulsarlon is Diamond Beach. 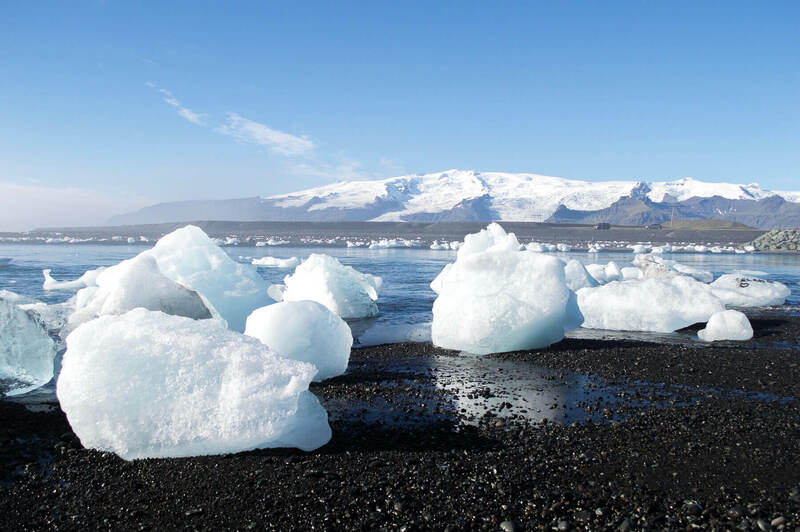 This beach is on the other side of the lagoons outlet and is a place that captures all of the icebergs as they float out to sea. This amazing beach was my favourite sight of the entire road trip. 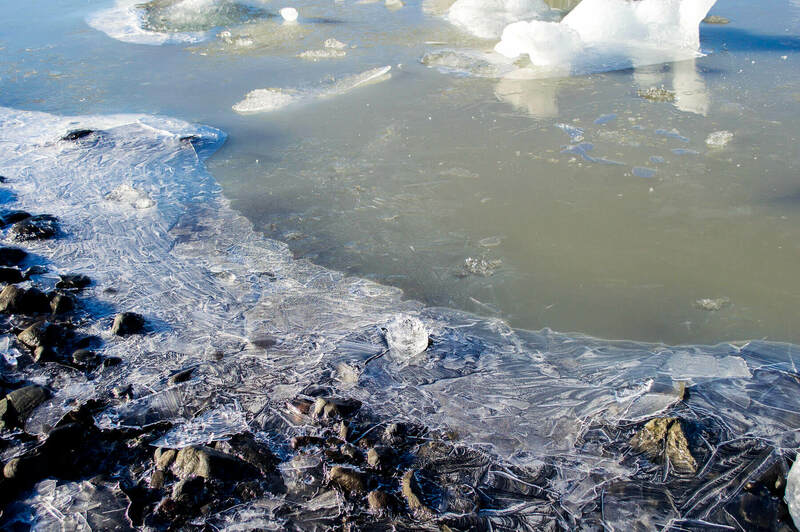 The strangest thing you’ll ever see is ice on a black sandy beach. It was such an odd experience but it was such an amazing sight to see. TIP – Bring waterproof shoes. If you like to go on adventures like me, you must bring water-proof shoes of some kind. You don’t want to get cold/wet feet whilst exploring this country that’s for sure. From here, our next stop was 4 hours away – 282 km to be exact. By far the biggest day of driving. The lengthy amount of time sitting in a car certainly doesn’t feel too long when you have such amazing views the entire journey. 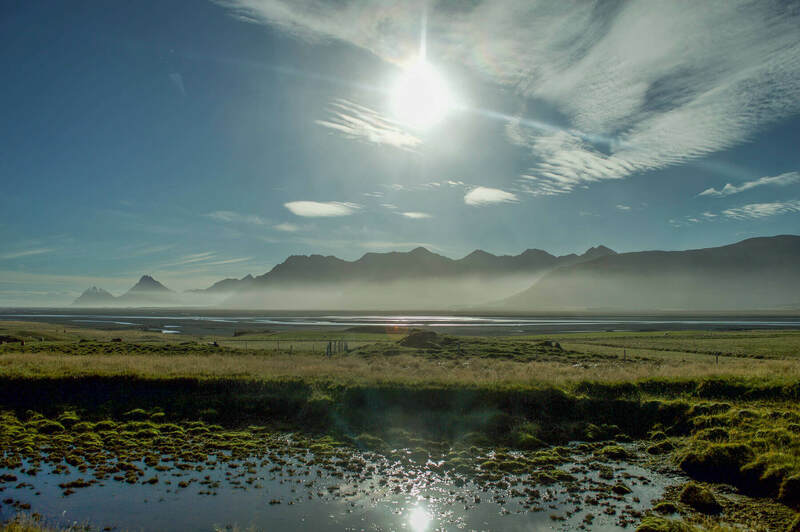 A good lunch spot is Hofn, in Eastern Iceland – 1 hour from Glacier lagoon. TIP – If you’re limited on time, Hofn is a great spot to turn around and head back. There isn’t a lot of stops from this point until Seydisfjordur. The scenery on this beautiful drive is a lot of the coastline. A very winding drive compared to the previous days, but there are a lot of places to take breaks if need be. 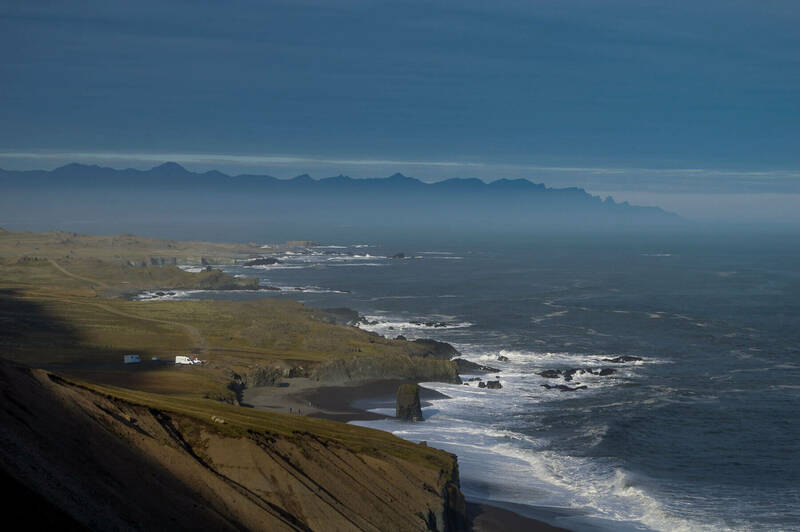 TIP – Eastern Iceland has a lot of dirt roads. Even the ring road turns into dirt for 2 hours, please be prepared. 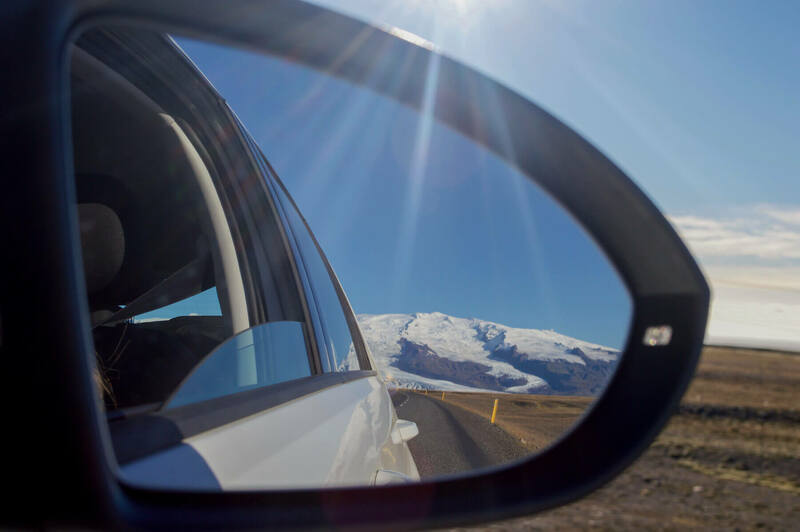 Conditions and roads whilst driving in Iceland can change at any minute… But no need to be worried! On the way, you’ll see some amazing sights that aren’t marked on the maps. This waterfall being one. Iceland really is the land of the waterfalls, let’s be real! After stopping at many unmarked sights, we kept driving on our 4-hour journey; over mountains, lakes and steep winding hills. Our next night’s stay was at an amazing cabin in Seydisfjordur called ‘Langhalid Cottages‘. This was one of the places I had booked on a whim and boy oh boy I was not disappointed. Seydisfjordur is a little out of the way from the ring road, but the drive there is stunning and this hotel was one in a million. I couldn’t recommend it enough. Our little cabin was situated on the banks of the fjord; overlooking the town, the mountains, small waterfalls and cruise ships. The cabins are extremely private and the best part is that they even had a hot tub on the verandah! An amazing experience to see the Aurora if you’re lucky. We were so lucky to see them for the 4th time, and we had a lovely time watching them from the comfort of our private jacuzzi! Days 5-6 will be a winner for those of you worried about the driving aspect of the ring road, and for anyone else wanting to see some more of the beautiful sights of Iceland! Have you ever been to Iceland? I’d love to know what you thought of it!